This event took place at 11:00PM on 16th May 2017. 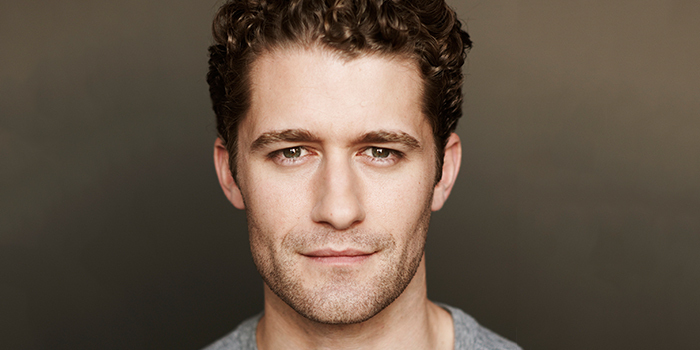 Matthew Morrison, the versatile Tony, Emmy, and Golden-Globe nominated actor/singer, will be joined by a topflight jazz band, as he performs an evening of standards and favorites. An artist The New York Times call “a hard-driving musical frontiersman,” Morrison will take the audience through a career retrospective as he performs selections from his past productions, including Glee, Hairspray, Finding Neverland and more.